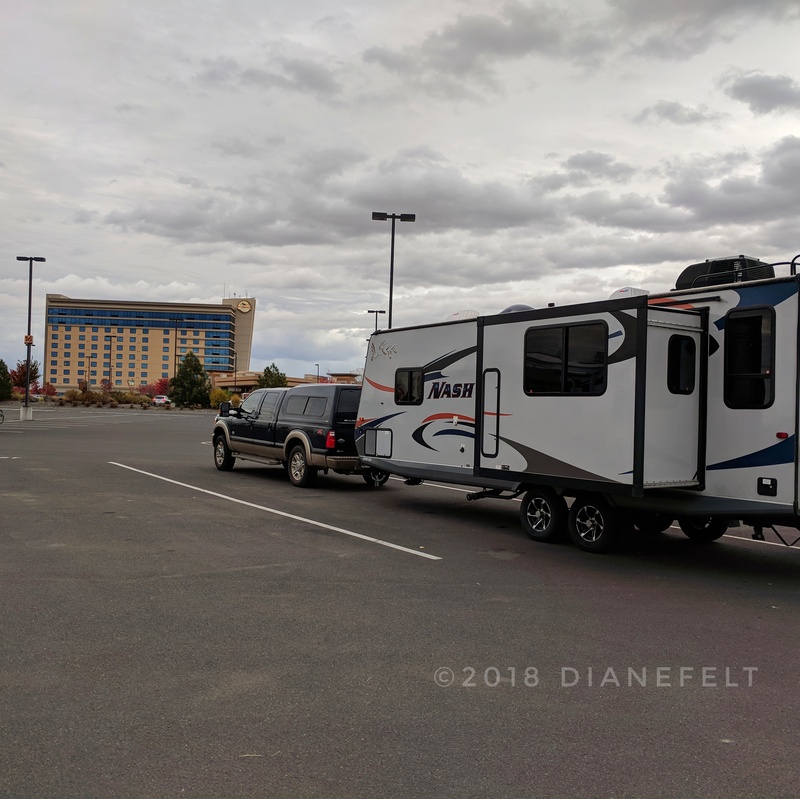 It’s been over a year since we laid claim to a full-time RV lifestyle. Frankly, we aren’t sure where the time has gone. It seemed to take the better part of the months from September 2017 until our July 29, 2018 launch to prepare for this new lifestyle. It definitely took some planning ahead! The best advice that we received from my friend, Judy, was to attend the Denver RV show, visit RV dealers, and follow Facebook groups whose focus is full-time RVing. She really nailed it. 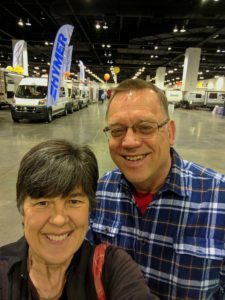 We went to the Denver RV show where we were able to get acquainted with various brands and layouts. 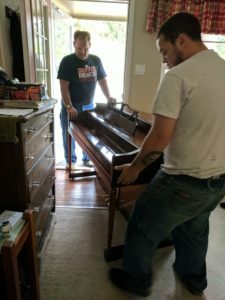 It helped us wrap our brains around the many sizes and floor plans. We also visited several RV dealers in the Denver area, some of them more than once. This gave us a feel for the used and new market. The third piece, following Facebook groups, continues to be a very helpful resource. By joining these groups, we could easily search for a topic in the group’s search field. Then if a topic hadn’t been featured, we would pose a question via a post. Here we are a year later. How do we plan? Our planning consists of two basic filters: where to stay and when to stay. As we are still on a track of visiting family and friends, this is our first consideration. Then we check the 15-day forecast as well as the historical data for temps during each month. Once we know the specific city or general area where we’re heading, we use several apps: Good Sam, All-Stays, Campendium, FreeCampsites.net, RVParky, and our Garmin RV GPS. 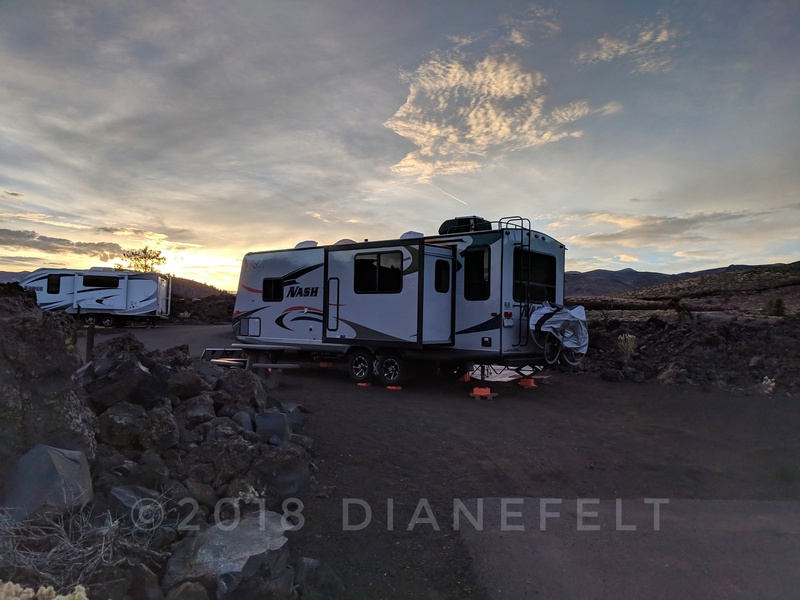 We also belong to several Facebook RV groups where we conduct a search by state or city for possible campgrounds or boondocking [free dry-camping without any hookups] areas that others have used and provide favorable reviews. If we know of a national or state park, we often search there first. Having National Park Senior Passes, we frequently can have reduced camping fees. For instance, our camping fee was reduced by 50% at Craters of the Moon National Monument. Our fee was $4/night! Other good options are city or county parks. 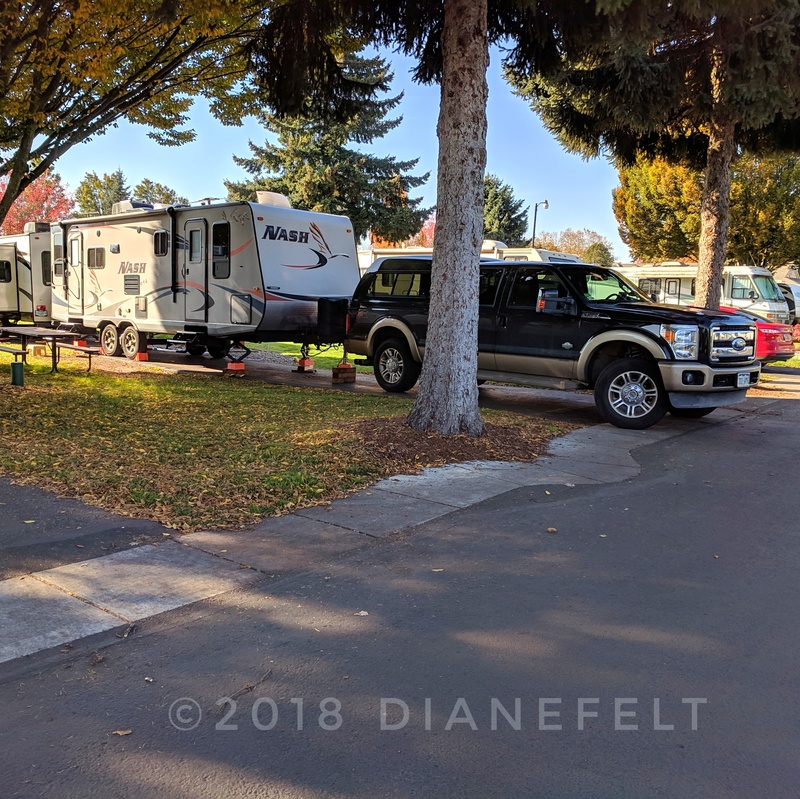 We have stayed at numerous city campgrounds, which cost a fraction of private ones. And, yes, we do stay in private campgrounds when other options aren’t viable. 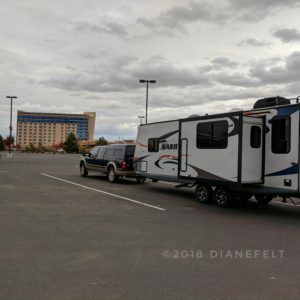 Recently we had a completely unique-to-us experience by dry camping in a casino parking lot three different times. 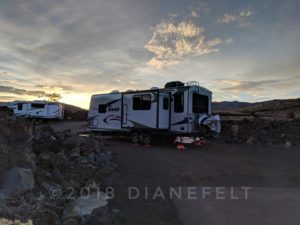 It was free and permitted RVers to extend their slideouts. We patronized the casino by purchasing our breakfasts. We know that many Walmarts, Cabela’s, Cracker Barrel Restaurants, et al offer free overnight camping. Unfortunately, the number of places offering this option is dwindling as there have been people who abuse this privilege. Etiquette has it that one asks the management before assuming that a free stay is permitted. Secondly, they typically do not permit the extending of slideouts, use of generators, or unhitching the tow vehicle. We reach out to family and friends to make sure they are available for visits from us. When we go to an area with family and friends, it doesn’t necessarily mean that we’ll spend every waking minute with them. The beauty of visiting them often includes enjoying their community or sites to tour. 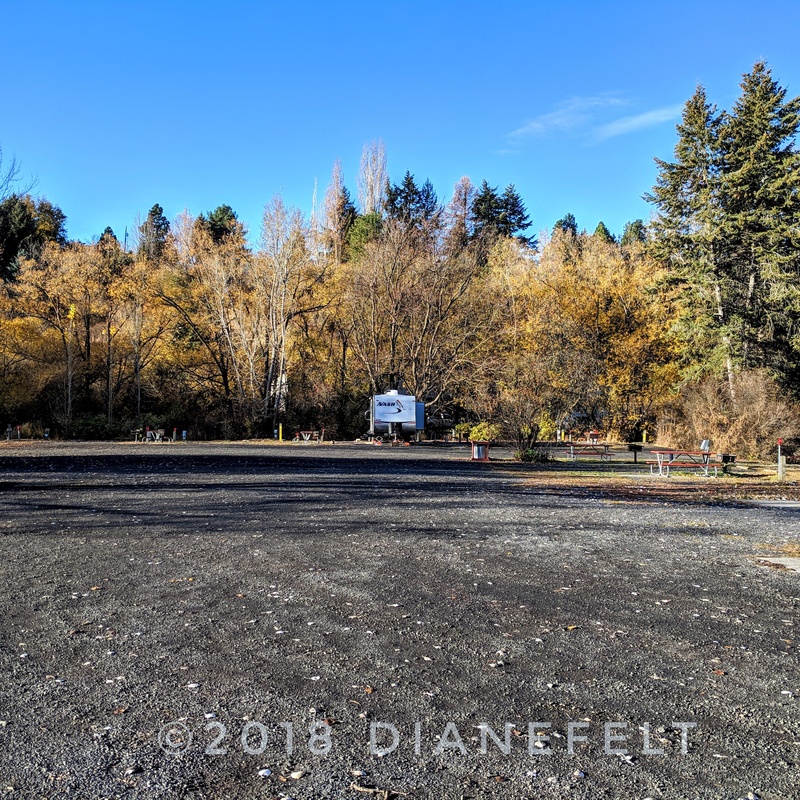 Recently, we stayed at a private campground in Portland, Oregon. We toured parts of the city on foot, via bus and rail. The bonus was having dinner on two different nights with family and coffee with friends one afternoon. 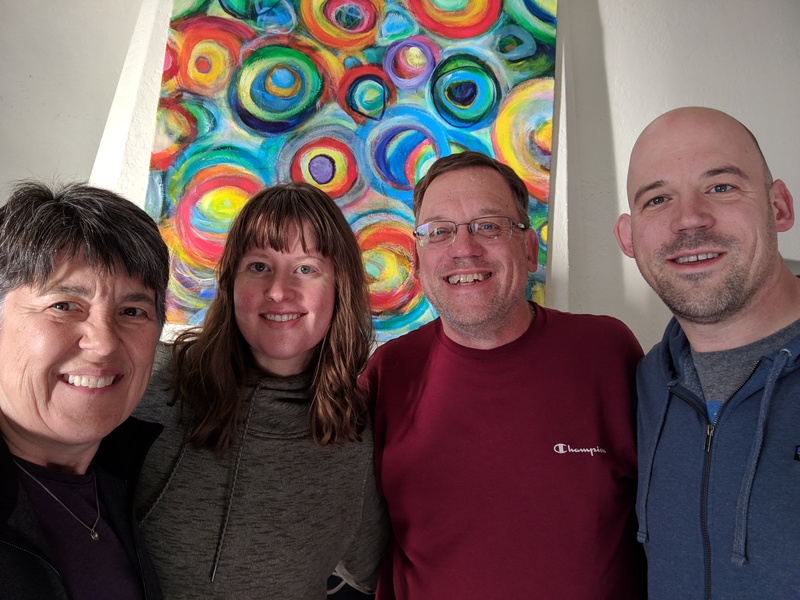 Visiting our son and daughter-in-love in Pullman, Washington, October 2018! With the holidays on the horizon, we hope to be near family around Christmas and New Years, but will remain flexible as to when we visit. [Weather will definitely be a factor]. Longer range, we will make our way across sections of southern tier states i.e. Arizona, New Mexico, Texas, Mississippi, Louisiana, and Tennessee. We have a couple dozen of family members and friends who we can potentially visit in some states. Our plan is to reach out to them roughly six weeks in advance. It’s not feasible to visit every one during this first year of travels. We will have visits to anticipate in coming years! 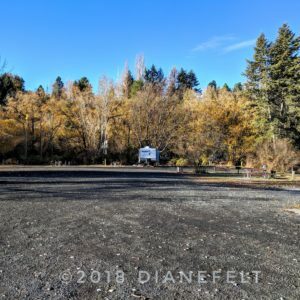 For the areas without family or friends, we check-out the special events that may be enjoyable to partake or note the timeframes where the supply of campsites may be challenged due to events or a popular season. 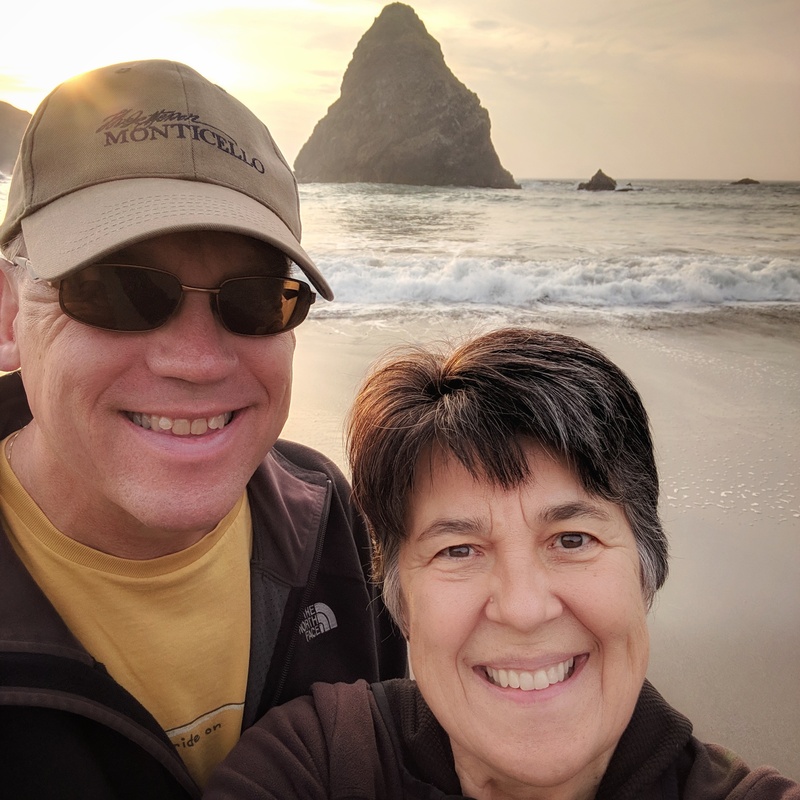 Soaking up the Oregon Pacific Coast with some haze from smoke and fog, but moderate temperatures, November 2018! 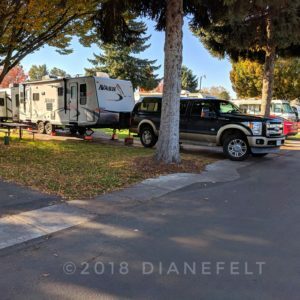 Are you considering a full-time RV lifestyle? If so, please consider reaching out to us if you have questions based on our first year of experience in preparing for this journey and now being on the road for 112 days! 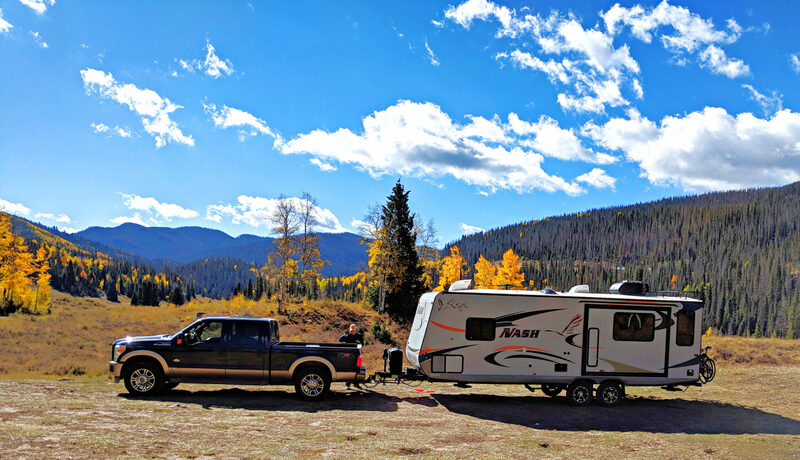 If you are already living the full-time RV lifestyle and have suggestions, we are always open to hearing what you have to share!